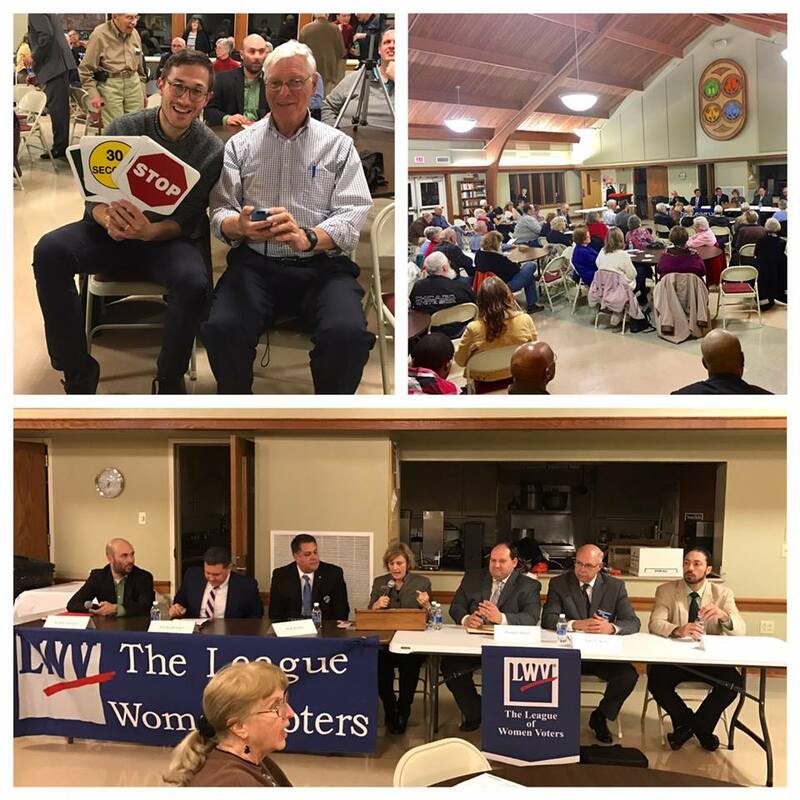 The League of Women Voters is a nonpartisan political organization that is membership based and a nonprofit 501(c)(4) corporation with a tax deductible 501(c)(3) Education Fund. The League encourages informed and active participation in government and works to influence public policy through education and advocacy. Any person, 16 or older, male or female, may join. As a nonpartisan organization, we neither support nor oppose candidates for elected office but do act on issues after member study and consensus. Our vision, beliefs, and intentions are listed below. These along with the positions we vote on and those of the Illinois and National Leagues guide our activities. ​We are nonpartisan, but, after study, we use our positions to advocate for or against particular policies in the public interest. To conduct our voter service and citizen education activities, we use funds from the League of Women Voters of Illinois Education Fund, which is a 501(c)(3) corporation, a nonprofit educational organization. Since all state and local Leagues are classified by the IRS as 501(c)(4) nonprofit organizations, donations to them are not tax-deductible. Those who wish to make tax-deductible donations must make their checks payable to the "League of Women Voters of Illinois Education Fund." Additional discussion — pro and con — takes place as members (not part of the study committee) learn the scope of the study. After the members reach consensus, the board forms positions based on that consensus. After becoming a member of the League of Women Voters of Greater Peoria, please go to the LWVUS 'Get Involved' page to sign up as a grassroots advocate for the issues you care about. You will receive electronic member updates and Calls for Action about those topics. Since its inception, the League has helped millions of women and men become informed participants in government. In fact, the first League convention voted 69 separate items as statements of principle and recommendations for legislation. 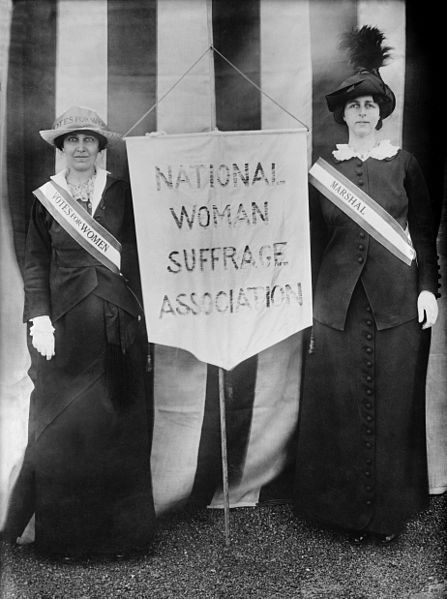 Among them were protection for women and children, rights of working women, food supply and demand, social hygiene, the legal status of women, and American citizenship.The League's first major national legislative success was the passage of the Sheppard-Towner Act providing federal aid for maternal and child care programs. In the 1930's, League members worked successfully for enactment of the Social Security and Food and Drug Acts. Due at least in part to League efforts, legislation passed in 1938 and 1940 removed hundreds of federal jobs from the spoils system and placed them under Civil Service.